Delaware Beach Real Estate Properties for Sale MLS Listings - Crowley Real Estate Associates Inc. Displayed below is an index of available Delaware Real Estate Properties currently offered for sale. 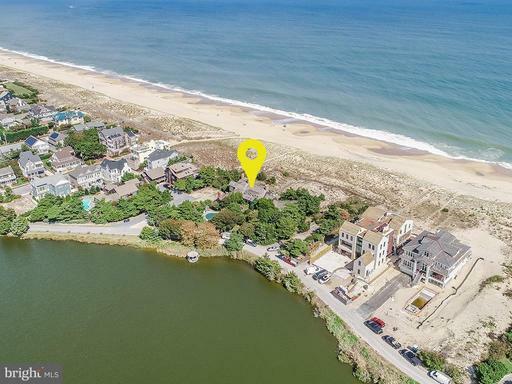 Click on the property photo or the address for each individual Delaware property full details, satellite map of the location and all amenities. 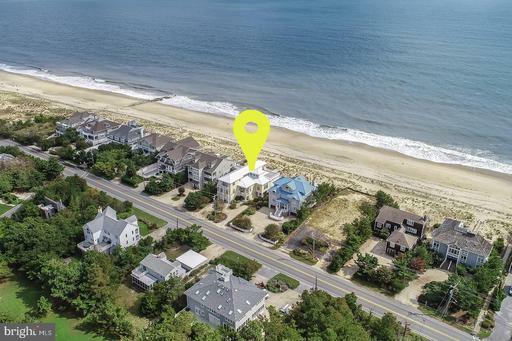 For a more detailed & refined search of all Delaware Real Estate Properties on the Multiple Listing Service (MLS) consider using the detailed search page located here: "Detailed Delaware Real Estate Properties search." PRIME undeveloped farmland located immediately outside Lewes on HIGH TRAFFIC & HIGH VISIBILITY CORNER of Kings Highway (1604 ft rd frontage) & Gills Neck Road (1097 ft rd frontage). 49.71+/- Acres w/ primary residence, 4 outbuildings & nice rental unit. Parcel is priced at $520,000 per surveyed acre. 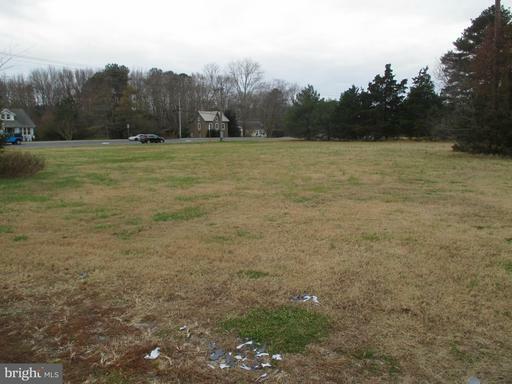 Originally 57.71+/- Acres with 5+/- Acres SOLD & 3+/- Acres recently PENDING. 49+/- Acres remaining. Excellent development opportunity! Frontage on Arnell Creek and Dorman's Branch. 170+/- mostly cleared acres zoned AR-1 with potential for public water & sewer. 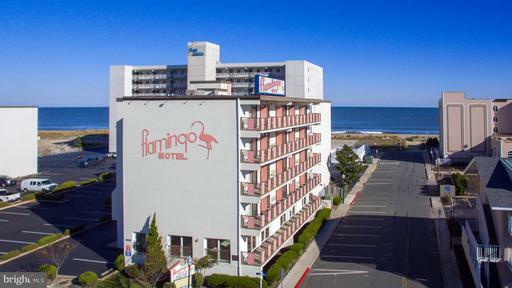 Conveniently located to Rehoboth Beach, Lewes, Cape Henlopen State Park, restaurants & shopping. Discover Sandaway - an oceanfront coastal retreat with two homes on a large oceanfront .79 acre lot built in 1939 by Alexis Felix DuPont. The front main house boasts 7,035 heated square feet situated on a 26,692 square foot lot. 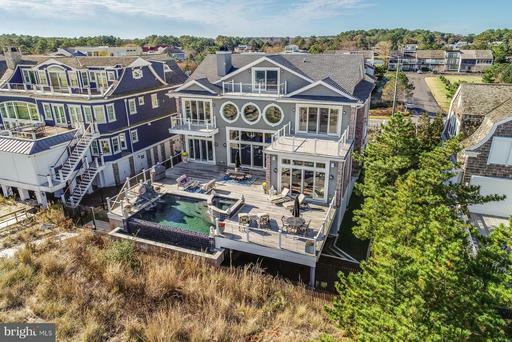 The home features stunning details including six fireplaces, curved staircase, wrap around decks, sunroom, gourmet kitchen with Wolf Appliances and granite counters, great room, living room, formal dining room, den, sauna, basement, outdoor shower, seven bedrooms, and seven baths. Almost every room has unobstructed ocean views. The guest house is 2,922 square feet heated on a 7,906 square foot lot. Home features kitchen open to dining room and great room, large screened porch, five bedrooms, four bathrooms, patio, outdoor shower, and more! Large parking area for 10 to 15 cars and room for a pool! Both homes convey furnished. Buyer must honor 2019 rentals. 2018 rental income was $277,291 and 2017 Rental income was $243,567. Rare opportunity for .79 acres on the ocean! 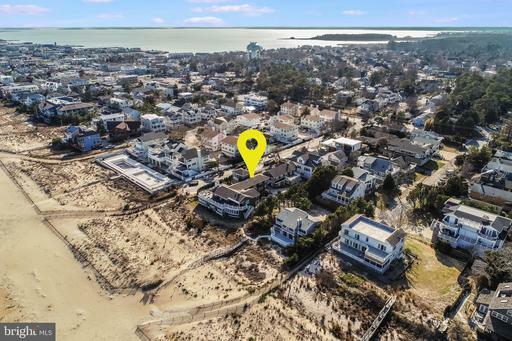 Rehoboth by the Sea fee simple lot with no ground rent. Private walkway to the beach shared with one other home. 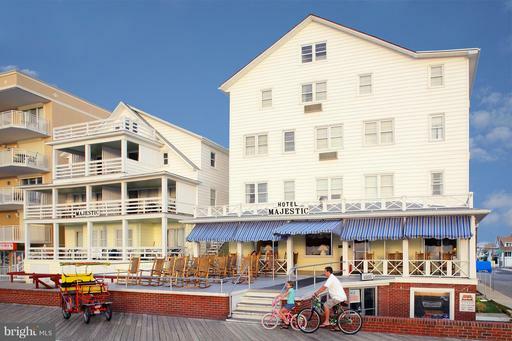 Enjoy the guarded beach, sunrises over the ocean, and walk to Dewey and Rehoboth restaurants and attractions. Come be a part of this oceanfront luxury estate! The listing includes Sussex County Tax Map 134-12.00 Parcels 49, 50 & 50.01 for a total of Approximately 15 Acres with 600+- Feet of frontage on Atlantic Avenue & 750+- Feet of frontage on Railway Avenue all Zoned Commercial by Town of Millville. 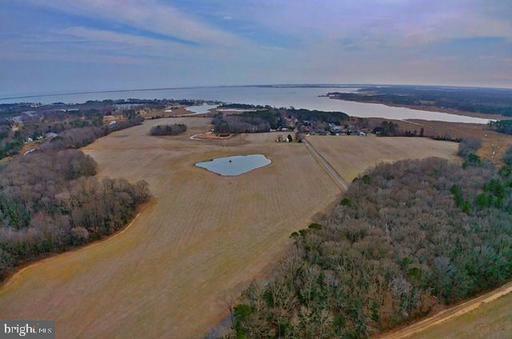 The property has Central Water available by Tidewater Utilities & Sussex County Sewer. All buildings on the property are considered of NO VALUE. Street Addresses 35323 & 35349 Atlantic Avenue, Millville, DE 19970.